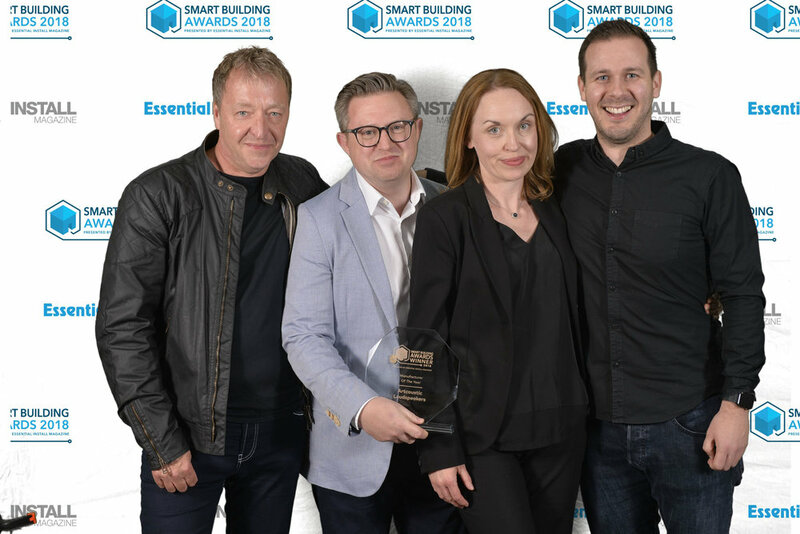 The prestigious Smart Building Awards 2018 was held recently, at a hugely successful gala dinner event at Sandown Park, UK. 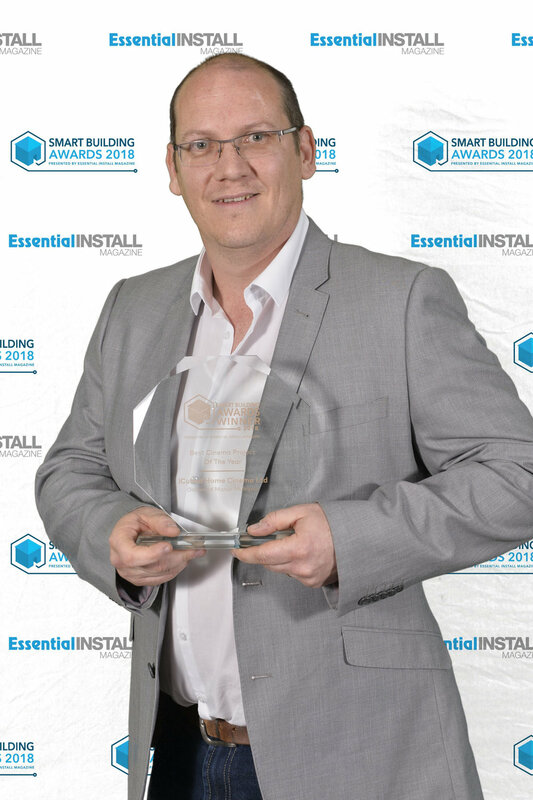 Following on from the success of winning ‘Best Loudspeaker’ in 2015, Artcoustic were delighted and honoured to be presented with ‘Manufacturer of The Year’ for 2018. 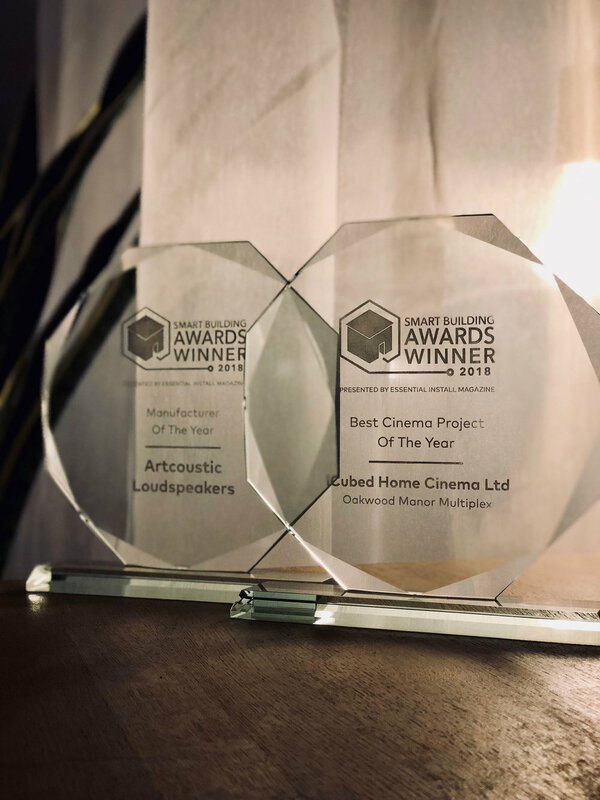 Artcoustic would like to say a special thank you to our supportive installers for being part of this success, including Smartcomm who won ‘Multi Dwelling Unit - Project Of the Year’ and iCubed Home Cinema who won ‘Best Cinema Project’. Both projects featuring Artcoustic Loudspeakers. Congratulations to them both for their excellent work.